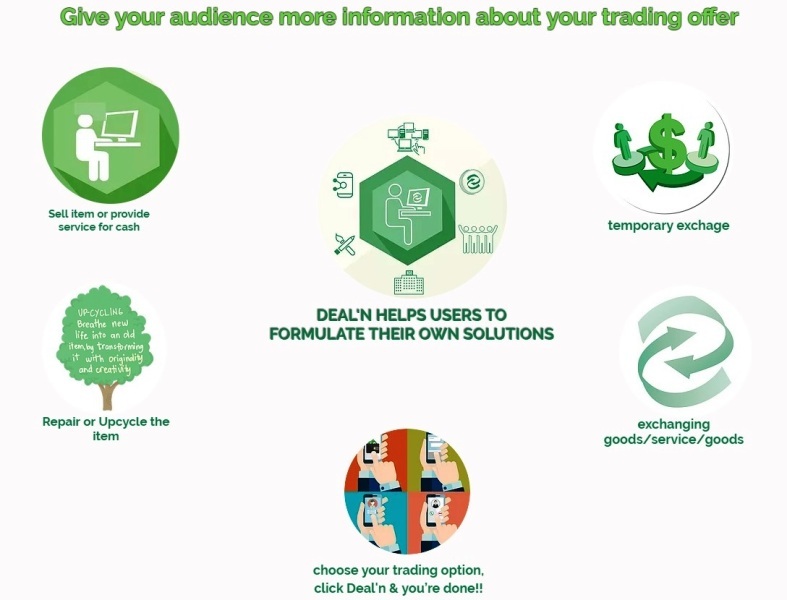 You are here:Home » Product Reviews » List Your Skills and Services at Deal’n, Start Earning $$$! Who is the Brainchild of Deal’n? Nadia Al Sheikh, Founder and CEO of Deal’n, is an entrepreneur and a philanthropist by heart, and is also a single mother herself. 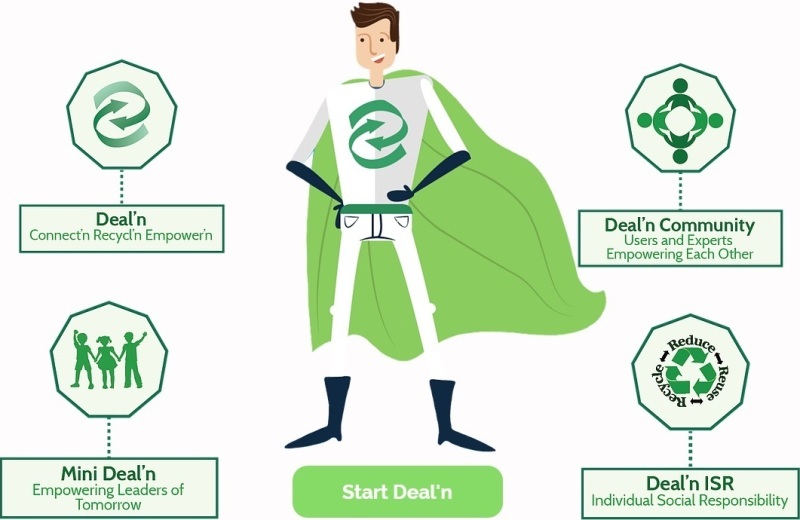 Deal'n is another realization of Nadia’s vision and passion of empowering communities by providing them with the tools and means through a platform that empowers individuals, enabling them to become productive members of the community based on their own capabilities by creating jobs, empowering small businesses and providing entrepreneurs with a platform to show case their business ideas. How Can You Be A Part Of Deal’in? Skills and Talents - Transform any Skill and Talent you have into a traded currency. Make money now. Used Goods - Sell, Buy, Exchange. You decide. Make money your way. The whole world is your marketplace. Recycle, Reuse, Up-cycle - Don’t throw it away, don’t sell it cheap. Upcycle it. Contact designers or craftsmen on Deal’n. Trendy new products, sell it or keep it, you’re winning both ways. Entrepreneurs - Believe in yourself, yes it will work. Take that leap of faith and start your business now. Lower your costs and start Deal’n your way to success. Grow and Digitize Your Business - You don’t need experience or money. Just contact Deal’n and they will put you online. Customize your own Estore from any part of the world and reach a worldwide audience through virtual services such as Skype, FaceTime, Viber, imo or whatever works for you! Deal’n eStore is available to all users worldwide at no cost at all! Users are charged 17% only for every successful business transaction. To prevent fraud and potential abuse of the platform, Nadia works with non-governmental organizations like the Singapore Environment Council, Diamonds on the Street, ISCOS, and Daughters of Tomorrow (Dot), and in talks with other local NGO’s and government organizations to identify and reach out to vulnerable individuals who might benefit from the platform's features. The Deal'n team also monitors each transaction to make sure that the product or service is delivered before the payment is released. See Deal’n in the news at Today Online Papers about their work with empowering single mothers, or read more about Nadia Al Sheikh at Asian Entrepreneur! 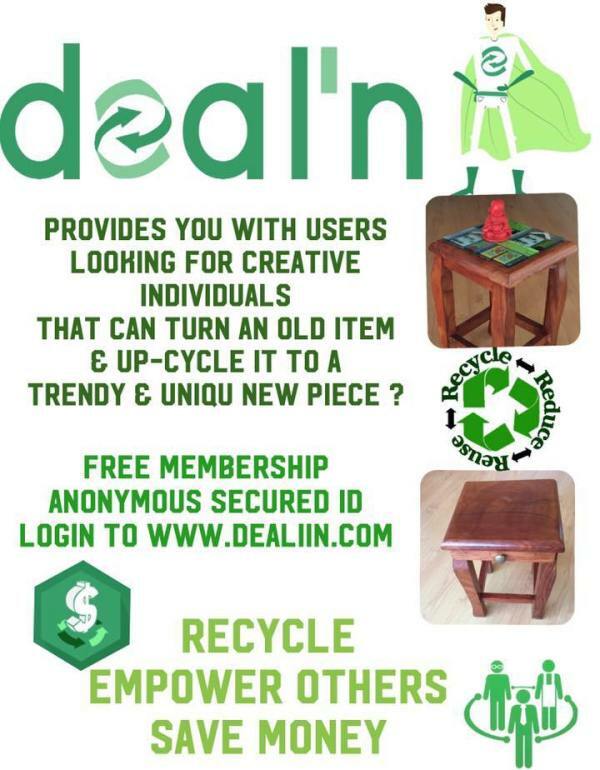 Start registering now and list your products and services at Deal’n eStore now! Thanks for creating awareness about this. Need to read more to know how it works. Interesting idea to help the less privileage. This is definitely something to look into. I love the idea of this, it's so good for several factors at the same time. This is definitely something I would find interesting. Good to know! Thanks for the introduction! What a great way to earn a little extra cash! Have a great week, Shirley! How clever! Sounds really good, another alternative of ebay. Looks like a great platform.